The only backers who haven’t yet come to the conclusion that the project is doomed, are the 2000 or so whales who keep giving them money. In my previous article from last month, I explained the current state of the game and the community in some detail. Not much has changed – except that, as I wrote, CIG is pulling out all the stops in their bid to continue fleecing their remaining backers for new money. Since I wrote that April article, they have come up with yet another concept sale – for a ship (Hercules starliner transport) that was never even in the game. So, as they continue to find ways to raise money, they also continue to increase the scope of the game because those ship assets have to be built, implemented, tested etc. Heck, they have ships they sold as far back as 2014 and which are still not even in the game! For example, the MISC Reliant which went on sale in May 2015 – three years ago this month. So far, only one variant (the barebones Kore) has made it into the game in the 2.5 patch (Aug 2016). And they raised over $250K within 48hrs of that sale. But those were the heydays. UPDATE: I forgot to mention that the Idris was announced back in 2012. The M variant was added to the Kickstarter, then later the P variant. Still not in the game either. Not only that, as far back as Mar 7th 2016, in a 10 For The Chairman episode, Chris claimed that it was complete. He specifically said “For instance you know we… ah… you know… HAVEN’T SHOWN IT YET, but you know we have an IDRIS FLYING AROUND and you can land inside it and take off inside it and, em, walk around it and it’s pretty cool so um, ah, that was sort of the higher priority and we’ve still got some stuff to do on the bigger ships” It’s since been removed from the development schedule. Go figure. This time around, as I explained in these Twitter threads (1, 2) back when it happened, they also rolled back how war bonds are used in buying ships. In case you were wondering what that was, it’s basically marketing speak for new money. The way it works now is that, regardless of how much money you have in credits, or even by melting (1, 2) old ships for new ones, you can no longer use those credits for new concept sales. What tends to happen is that some backers would buy several ships (usually of the same kind) through sales, promos etc, then keep them in their account (of which several backers have multiple accounts). When new things show up for sale, they then melt (convert to credits) the excess, then use those credits to buy new ships and stuff. They also would sell them on the Star Citizen grey market (Reddit, eBay, Amazon etc). No new money for CIG. Yes, they’re basically trading JPEGs. And the tribe were pretty vocal (1, 2, 3, 4, 5, 6) about this change; even though it only affected a subset of backers, mostly those profiting from it either via RMT or good old fashioned money laundering the Star Citizen way. Looking at the funding chart, it’s clear to see why CIG would now be doing this and other things in order to bring in new money. Aside from the fact that they are now holding sales and JPEG concept sales merely weeks (not months) apart. As if that wasn’t bad enough, within the last 48 hrs, they have also revised how the Buy Back system works. So for those who have also been hoarding items in their inventory, this somewhat subtle change means that something you melted at one price, you would buy back at a higher price down the road. And of course, anything you upgraded a ship with, if you then go back and bought that ship, none of those upgrades will be on it. So if you melted a $500 item which includes upgrades, you could possibly end up spending a lot more than $500 to get the same item and upgrades down the road. Yeah. Oh, and barely a week ago, they tried to sucker the community into doing video tutorials for their own game. I kid you not. The derision from the backers was swift and hilarious. They announced this in January, and most of us were shaking our heads as to why a crowd-funded company would charge their whale backers $350 a head, to come visit a studio they funded and literally built. I think any similar company would just issue 60 tickets in a raffle, and host their whales for free. But it’s all a money grab for something that probably cost them about $50 per head. Not to mention the benefits of assuring those 60 attending disciples to go forth and preach to the masses that the sky isn’t falling. Despite the fact that they’re so f*cked, that I don’t even know where to begin. Don’t forget that they have the yearly CitizenCon pilgrimage which they use to lie to backers in their on-going bid to continue fleecing them. So those 2018 tickets recently also went on sale; but unlike previous years, have still not sold out. Even though it’s taking place in the US this year. But don’t worry though, they totally have 2m engaged backers. Yup, refunds are no more. 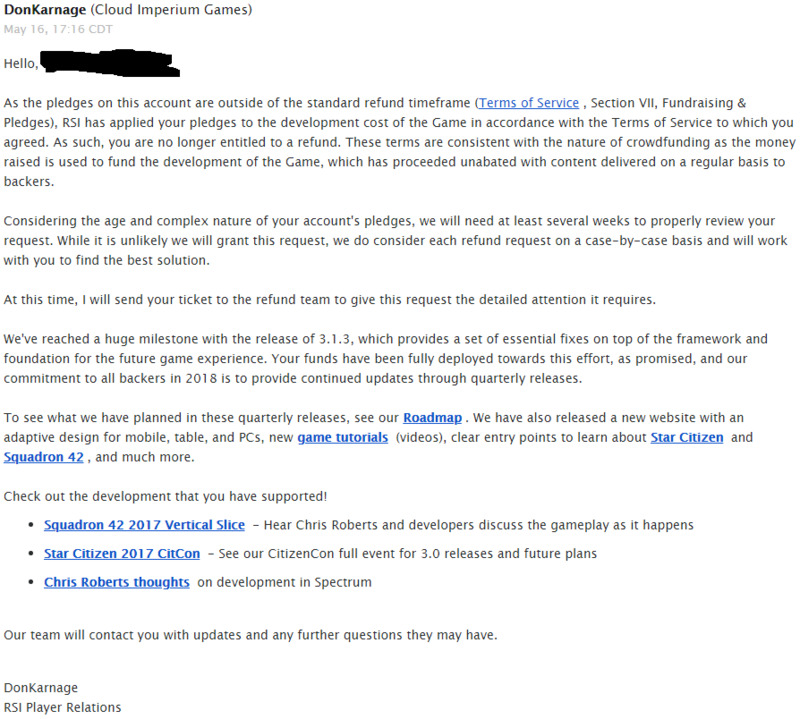 If you give CIG money, then try to refund past the 14 days period, you’re not getting it. This is totally a thing, though some backers are actually wasting their time going through the motions. I warned about this repeatedly; all the way back to 2016 as I was routinely tracking all their various TOS changes leading up this moment in late 2017. Between 2016 to 2017, I was tweeting (1, 2, 3) and writing (1, 2, 3, 4, 5) about this very thing, and explaining why I had every reason to believe that they were going to stop issuing refunds once backers could no longer wait for their games, and CIG started running low on funds. The Eurogamer interview given around the time of GamesCom in 2017, was the final sign because that was when – for the first time – Chris started calling the project Early Access. Note that this was also the time when they were hyping what was later to become the worst build release in the entire history of the project: 3.0 (released in Dec 2017). Once 3.0 was released, that was their Early Access build which they pretty much was referring to as an MVP since late 2016. In the past few days, they have made various changes to several FAQ pages. The most blatantly revision is the refunds FAQ which now points to (incorrect btw) sections in the latest TOS. It’s basically a direct copy and paste of what they have been sending backers who request refunds. Compare that, to this recent backer email. They didn’t even bother to revise the wording to fit the context of the FAQ. The merchandise FAQ has also been updated. Considering that they have a LOT of merchandise (including 2012 Kickstarter pledge items) which have NO relation to the game’s completion, that they are now saying they don’t have to ship any merchandise unless the game is “completed”, should be a big fat warning sign. The game is never – ever – getting completed. Ever. 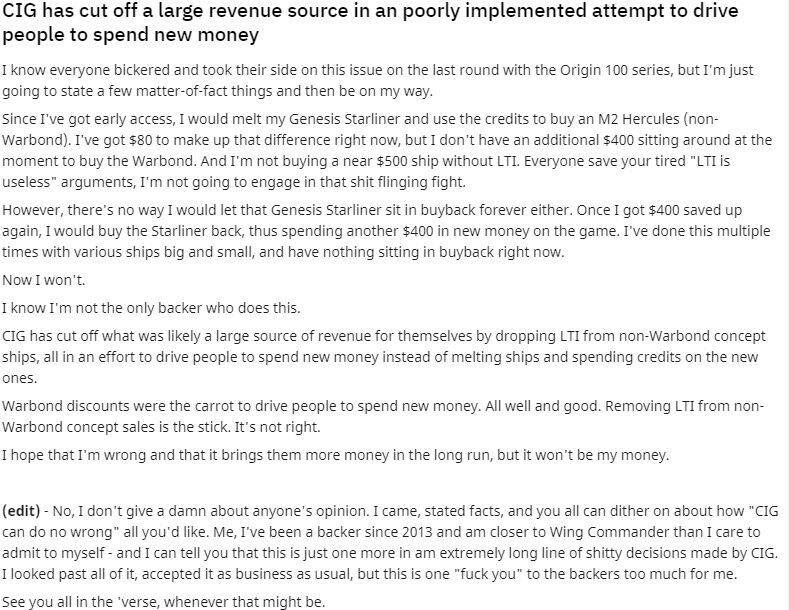 The end result of all this is that CIG is basically now saying that you’re not likely to get your money back. So, originally when that newsletter sign-up appeared, it used to show the total count of sign-ups. And as seen in the dinner invitation, their goal was for 250K sign-ups so everyone get’s a free t-shirt. They didn’t even come close – even after FOUR months. So what did they do? They fudged it to give a completely different impression and to hide the complete lack of interest by their backers. When I was checking the site as part of my research for this article, I noticed something odd about the count. Back in Jan when I last saw it, the count was barely 25K. So I consulted with my Goon brethren, and sure enough we discovered that they removed the embarrassing sign-up count and replaced it with the current backer count. As you can see, the May 13, 2018, capture of that page showed the running total of sign-ups. That’s how I had remembered it. So less than a week ago, it was barely 33K sign-ups. And it also looks like they are just plugging in numbers because the count on that page, isn’t dynamically pulled from the backer count on the funding page. Which is why – as of this writing – the Squadron 42 page shows 2027854 recruits, while the funding page shows 2036498 citizens. 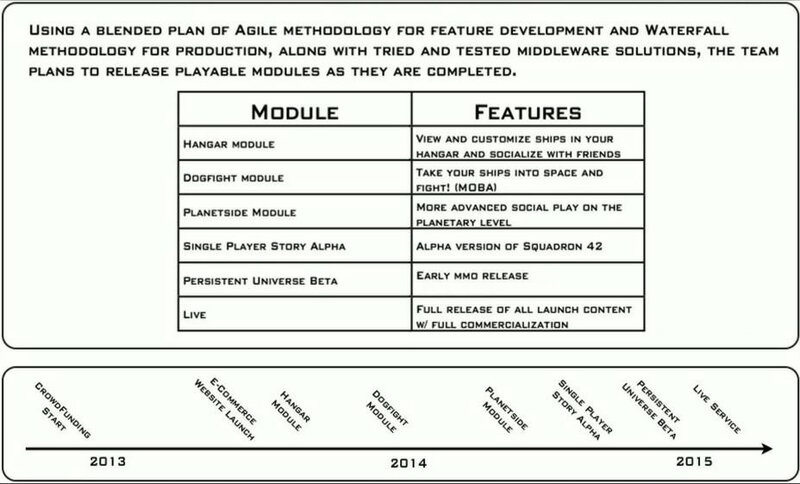 Oh and btw, they still haven’t released the promised development roadmap for SQ42. They promised that back in Dec 2017. Hey, remember back when Star Marine (developed by Illfonic in CO) was a thing, then it wasn’t – then it suddenly appeared again? 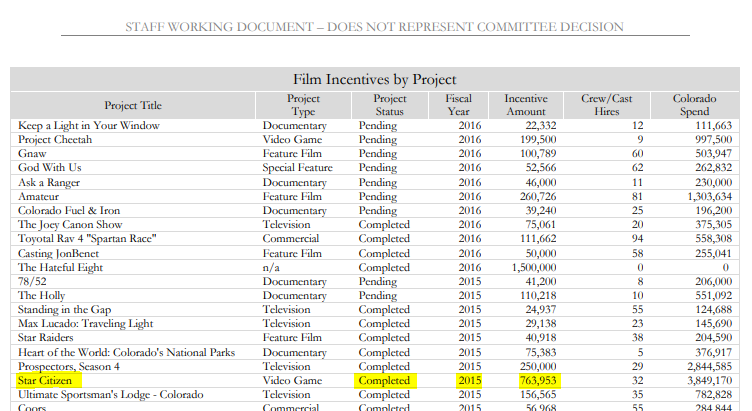 The State of Colorado has publicly listed their media and film incentives allocation statement. Between 2011 – 2018, they allocated about $17m, of which $3M was earmarked for fiscal year 2015. In that period, CIG got approximately $764K for Illfonic – which was working on Star Marine at the time. That was out of the $3.8m allocated that year by the State. As we know, Star Marine was released Dec 23rd, 2016 in the 2.6 patch. Apparently, someone told the State that the money was for Star Citizen – and that it was released in 2015. Considering the much publicized fallout over State funds allocation in the 38 Studios fiasco, this has some major implications in the long term. Wait and see. They are also doing the same thing in other States, as well as in the UK where they actually took out a loan with Coutts bank, against their govt. tax credits. Then this happened in 2017 to the State’s fund. The program was later scrapped in its entirety this fiscal year. These past few years, I had referred to the project’s demise based on decisions made by Chris Roberts, as an Extinction Level Event which would play out to its eventual conclusion. The final stage is here. It’s going to be sudden – and it’s going to be brutal. Just wait. 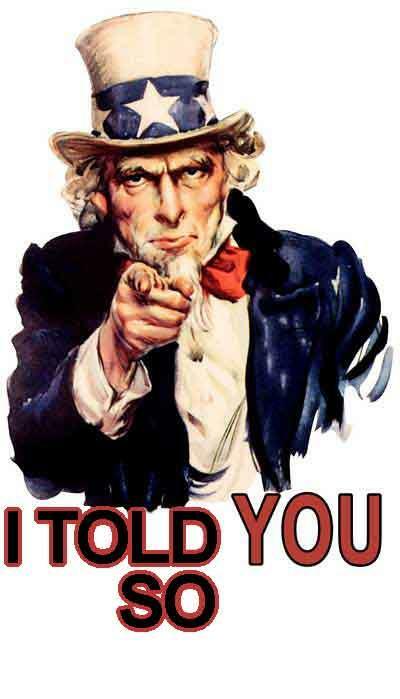 According to well-placed sources, CIG is no longer a financial “going concern“. In layman speak, they’ve run out of money to complete the project in any way, shape or form. I am sure the fact that more and more people are leaving the project probably has nothing to do with the E.L.E. OK sarcasm aside, it’s happening. Even that toxic Ben Lesnick who has been with the project since day one (he was sidelined months ago), and his wife Alexis who was in CS, have recently (a few days ago) left the State completely and heading back to Maryland. Ben (who is a proven and notorious liar) claims that they would be working from home, and commuting (3000 f*cking miles away!) to the office as needed. Yeah, we’re still laughing at that nonsense. 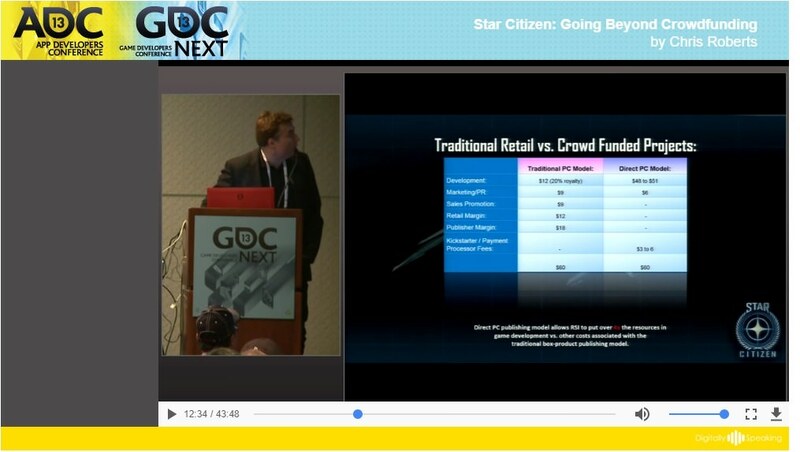 Remember back in March 2013 when Chris Roberts gave a GDC talk in which he claimed (FF to 12:34) that their funding model allows them to allocate 4x more resources to the project, compared to a standard publishing model? Considering that to date they claim (as we have no evidence to support it) to have raised over $185m. That means, six years from the initial Kickstarter campaign, the project has now cost over $740m (!!!) to build. And it’s not even 20% completed. I am not quite sure how what’s currently playing out with the project is going to affect the Crytek lawsuit (we’re still waiting for the judge’s decision in the MtD), but it’s also interesting to note that recently a discussion came up in which Chris, in yet another 2013 talk, this time at IEEE, referred (in slide 33) to Squadron 42 as a “module” of Star Citizen. This is interesting to note because it is one of the most significant causes of action in the Crytek lawsuit, in which they claimed that SQ42 was never supposed to be a separate game, but that it was a module just like the others. CIG, in their response, not only denied this, but they also claimed that they did in fact have the rights to develop SQ42 as a separate game if they wanted to. 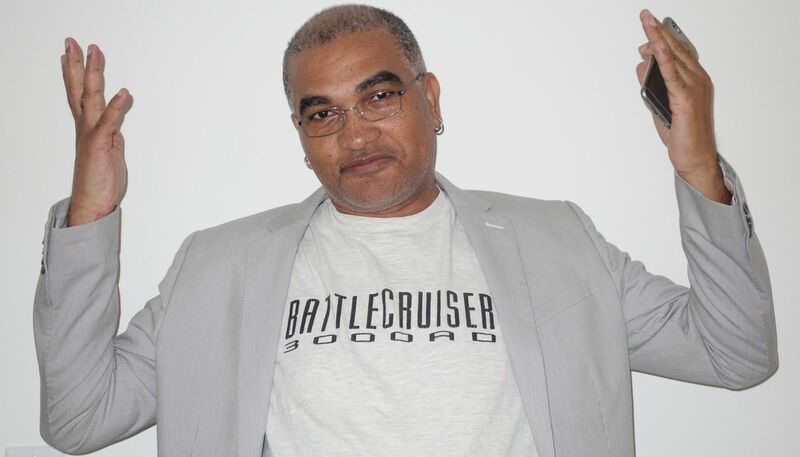 And that was after they had already gone and pledged SQ42 as a separate game, along with ALL the assets of the F42-UK studio, in order to secure a loan from Coutts bank. That was barely a year ago. Nothing new since my April report. We’re still waiting for the judge’s ruling on the motion to dismiss which was filed by CIG back in January. You can follow all the developments in this forum thread where I catalog the proceedings. Regardless of how this goes, if CIG fails in their efforts to dismiss the case, and it goes forward without a settlement, we’re looking at damages which will probably eclipse the $14M judgement we saw in the Silicon Knights case against Epic Games back in 2012. And that case, initially filed in 2007, took almost five years to resolve.